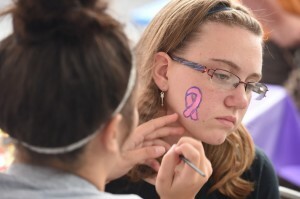 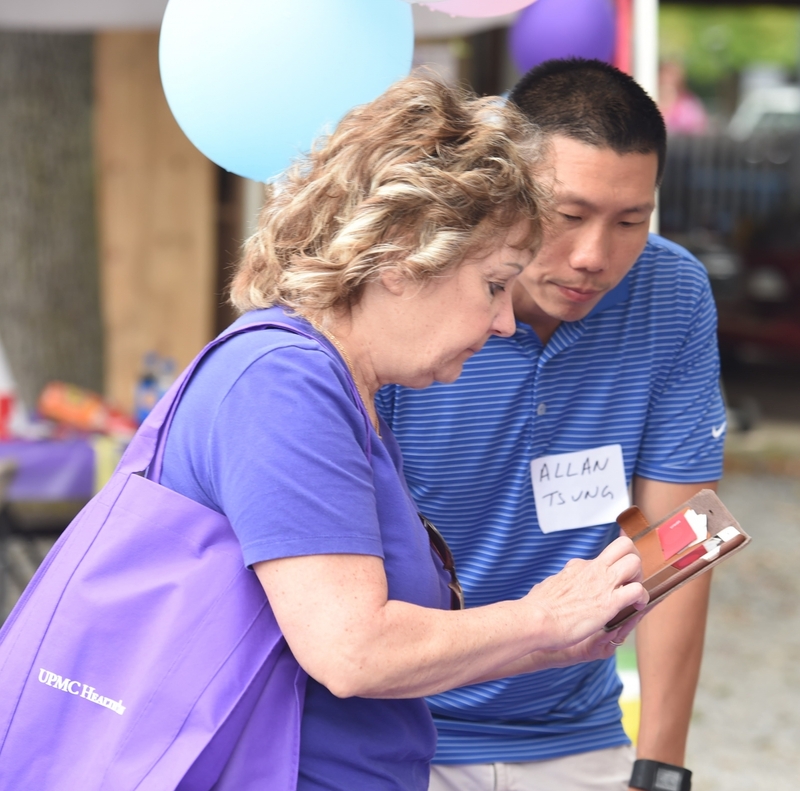 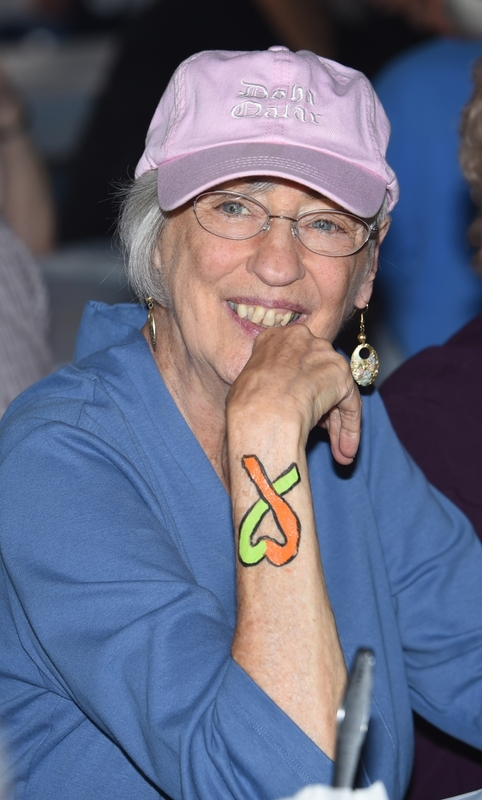 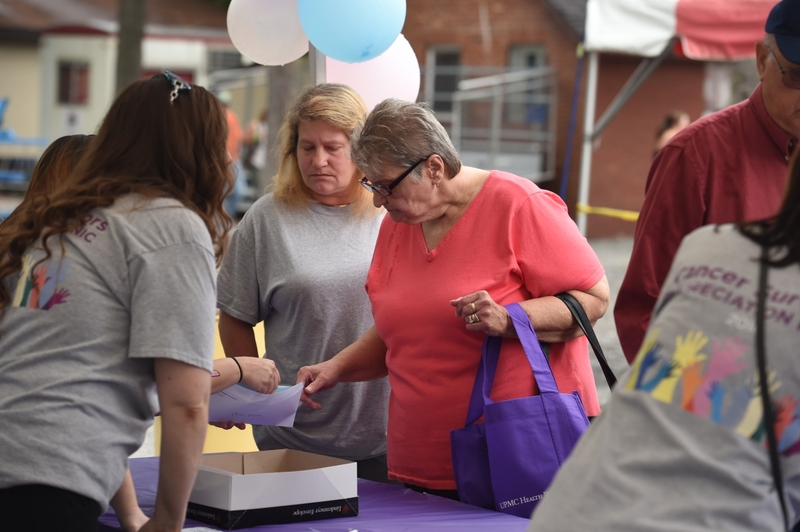 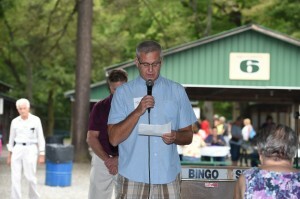 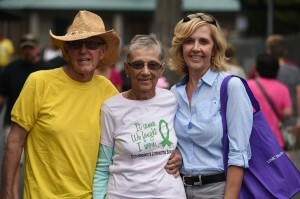 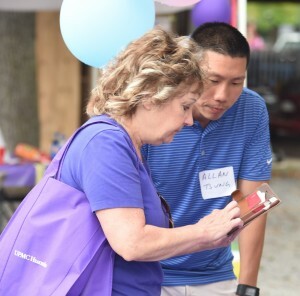 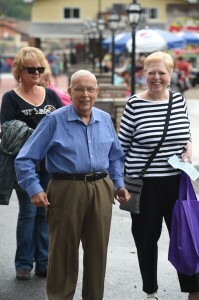 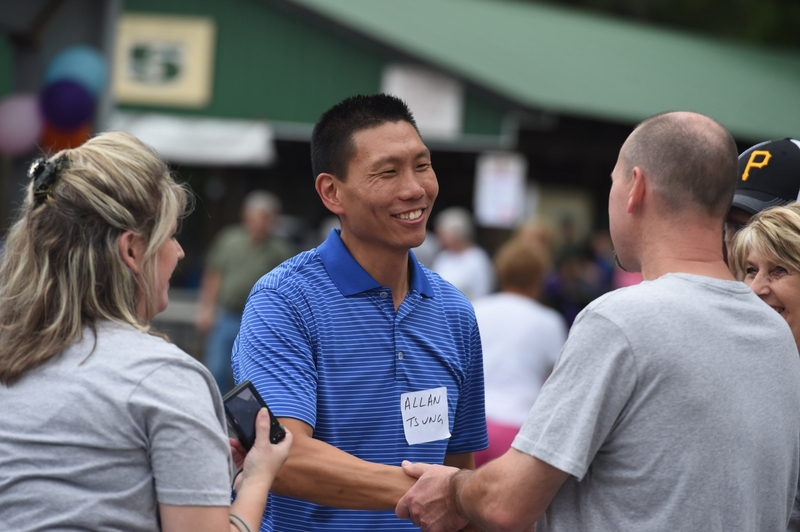 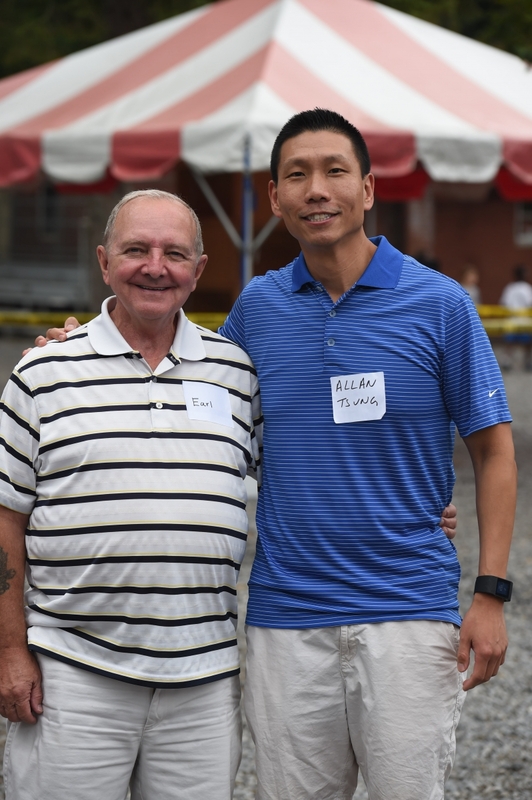 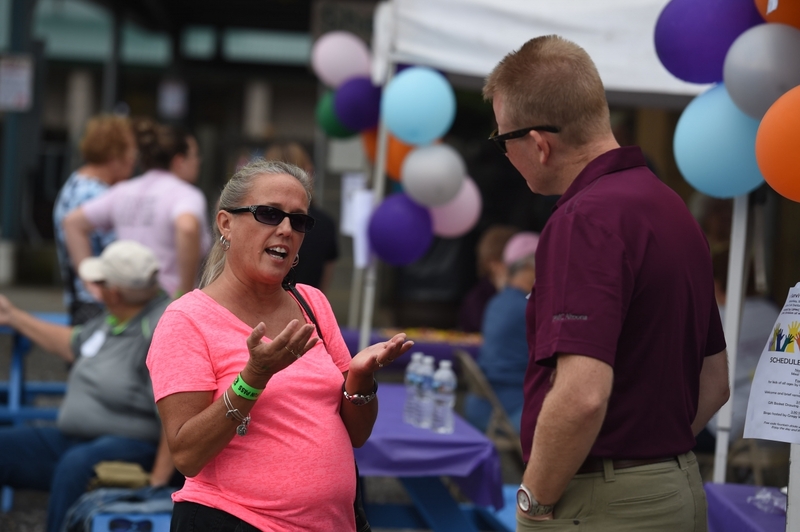 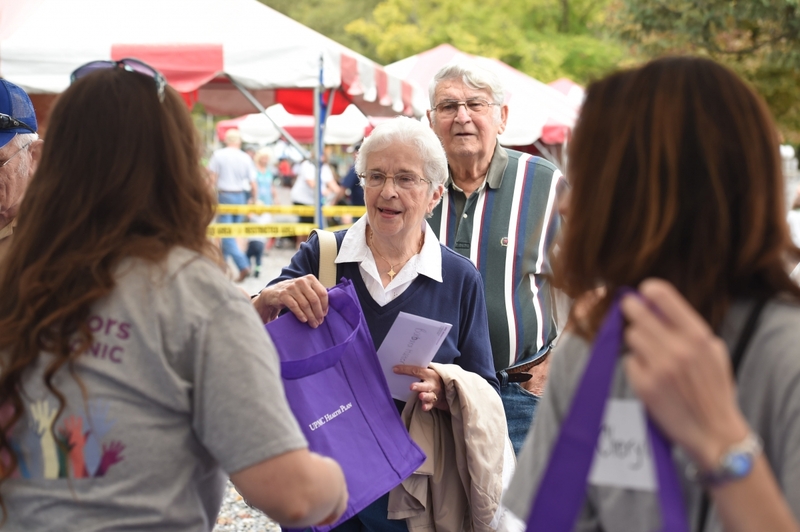 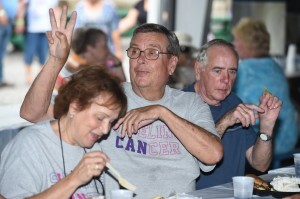 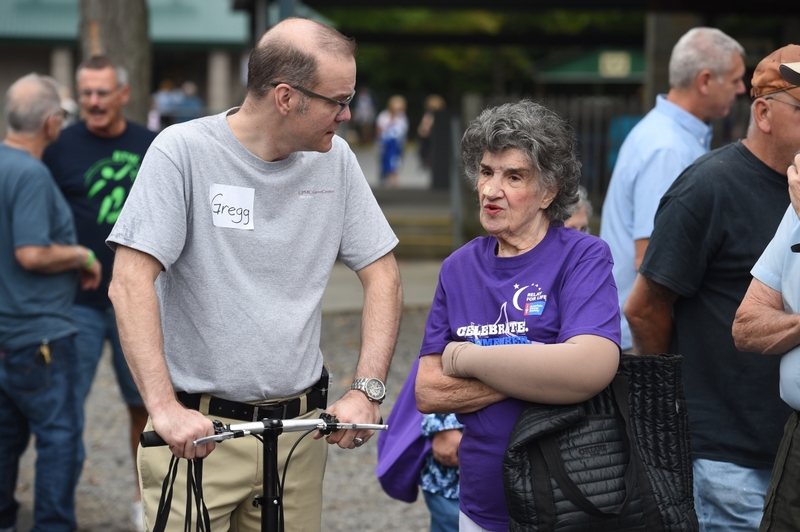 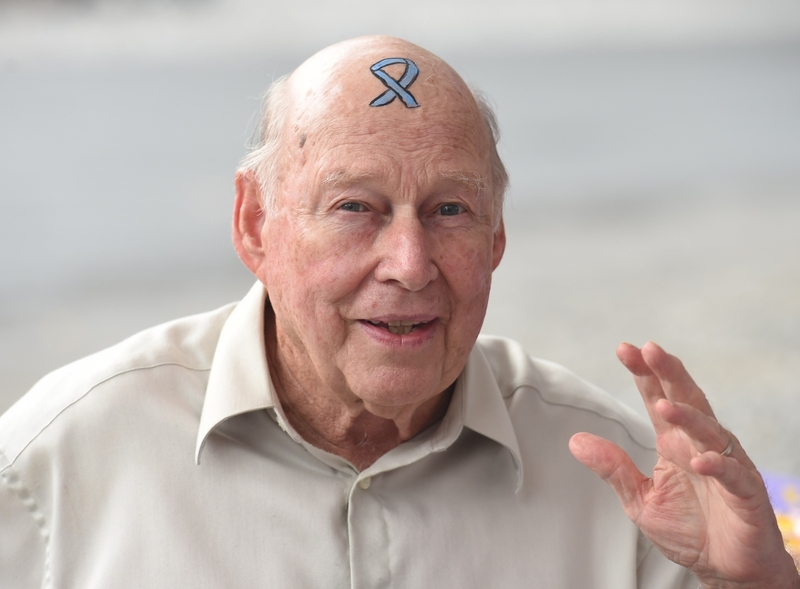 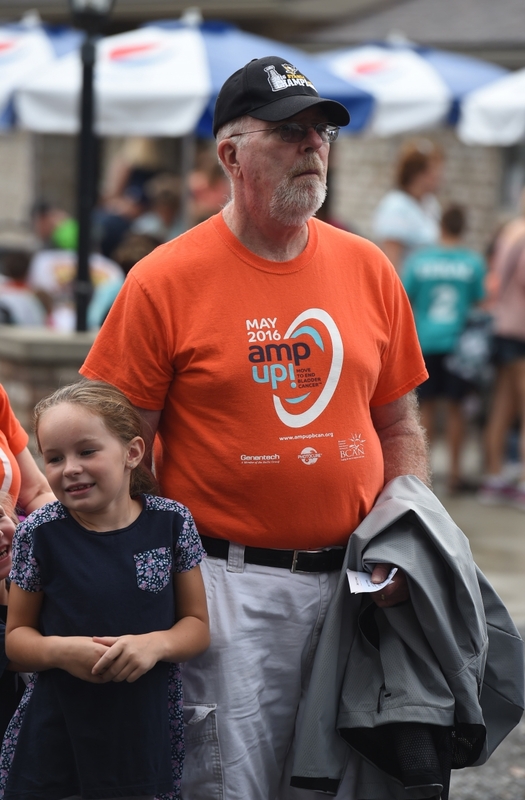 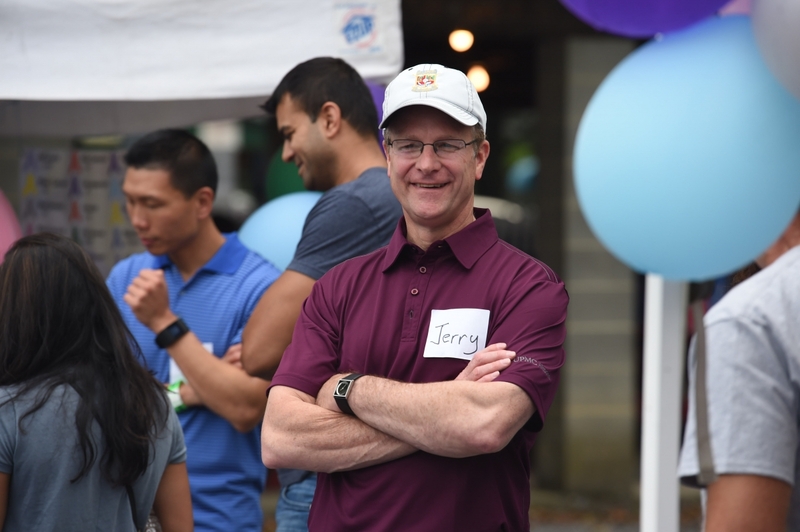 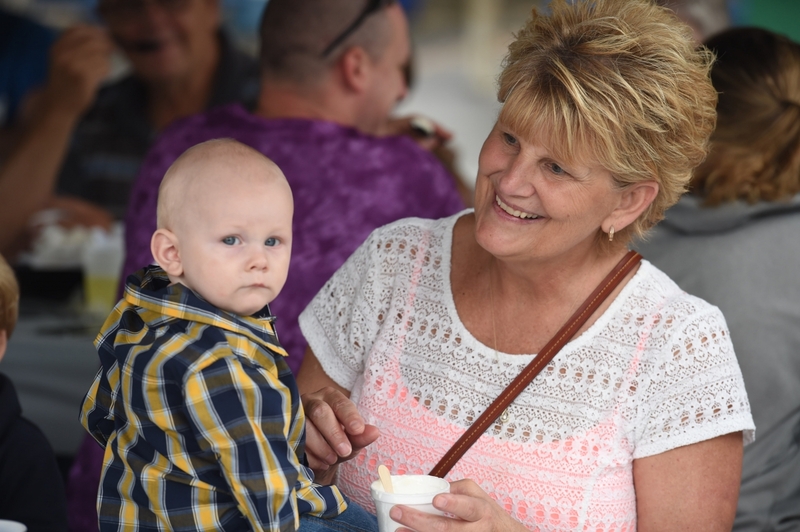 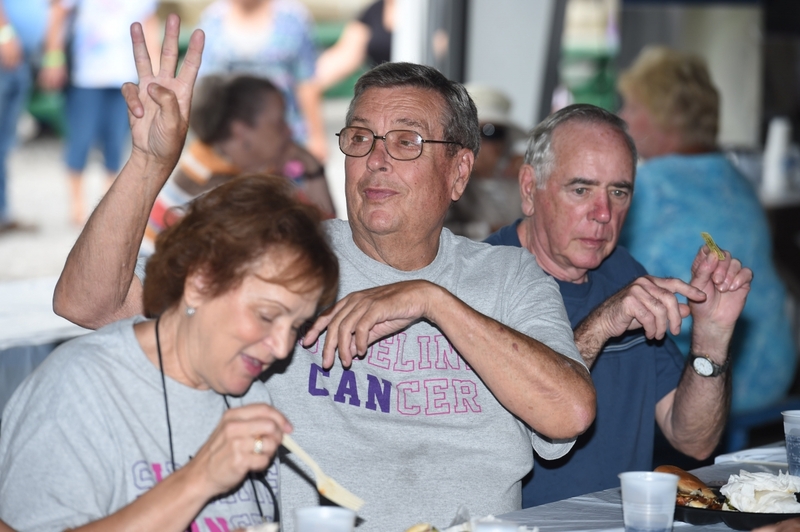 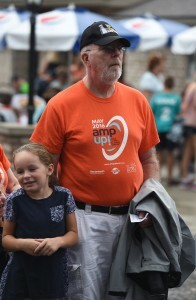 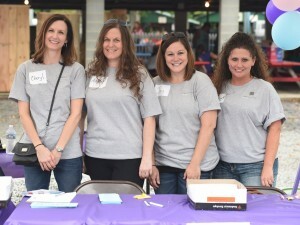 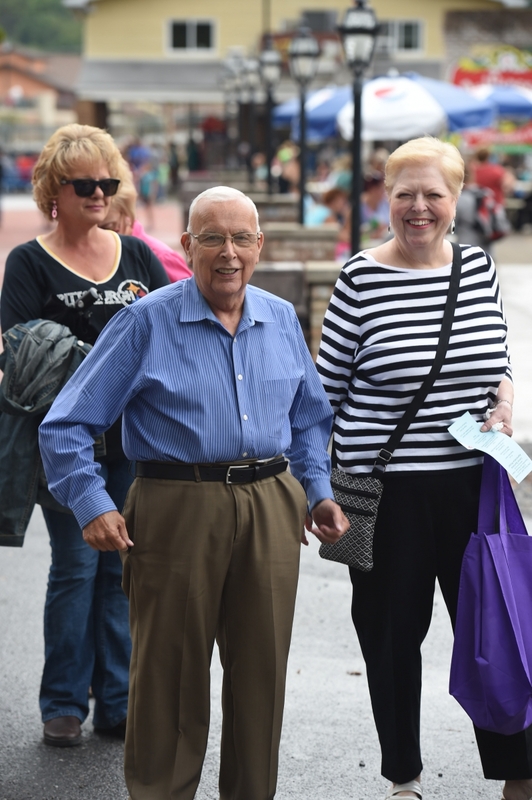 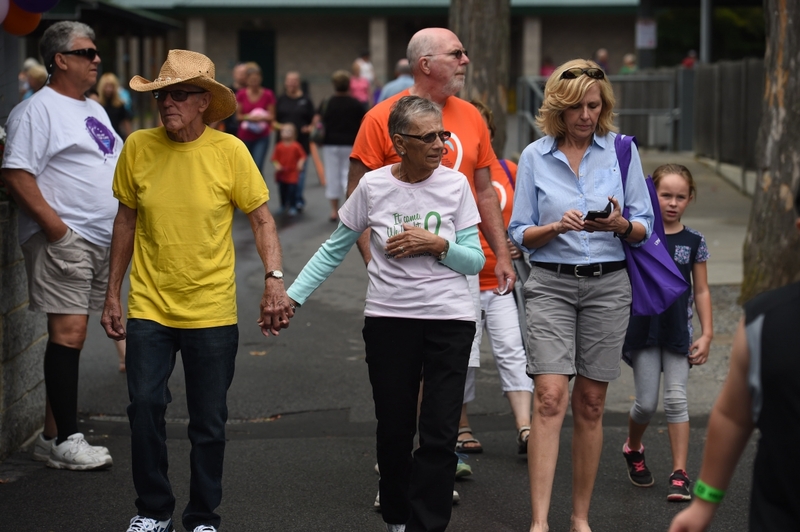 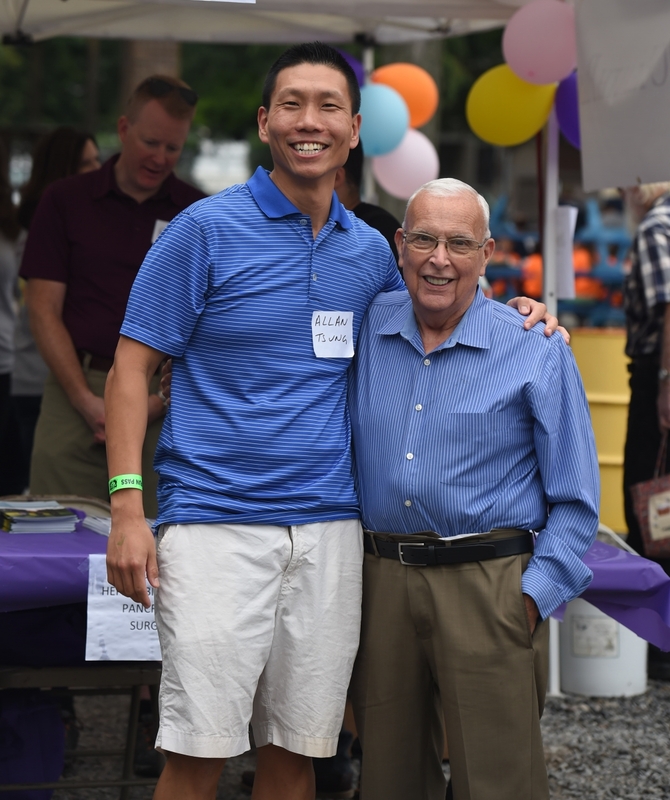 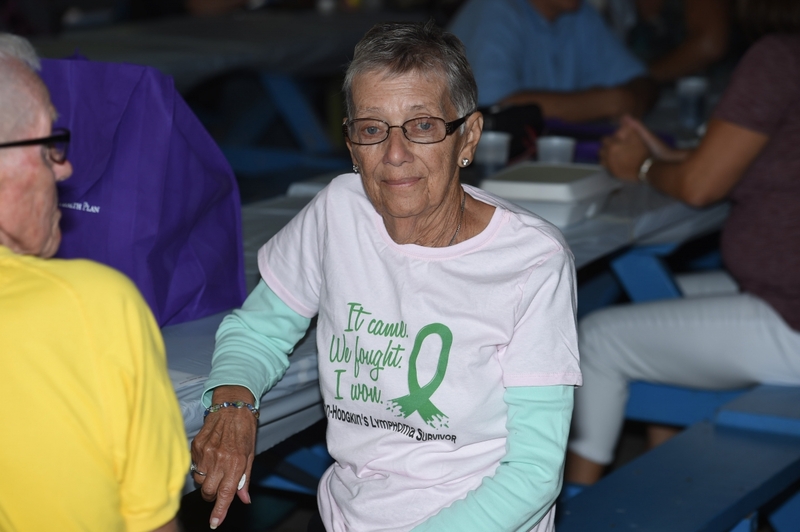 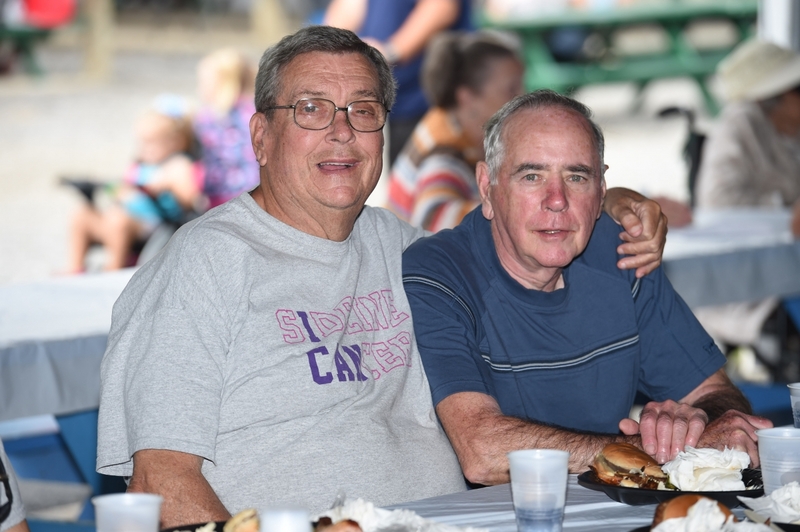 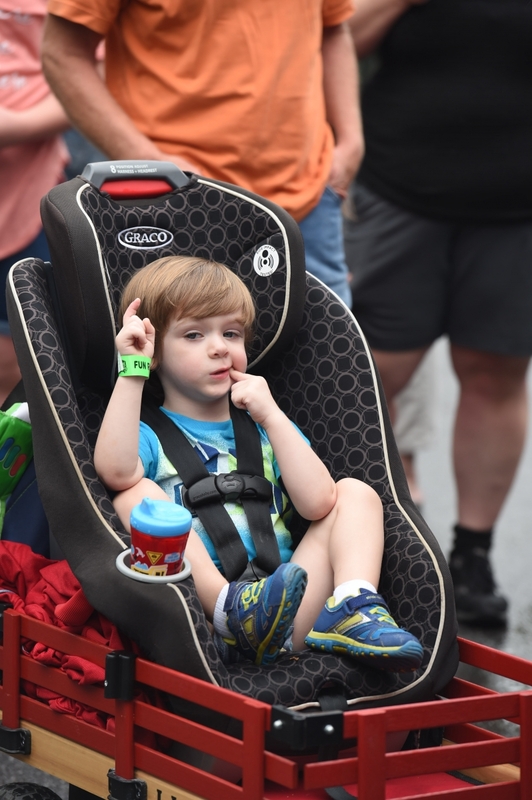 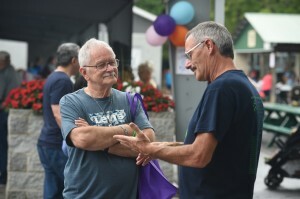 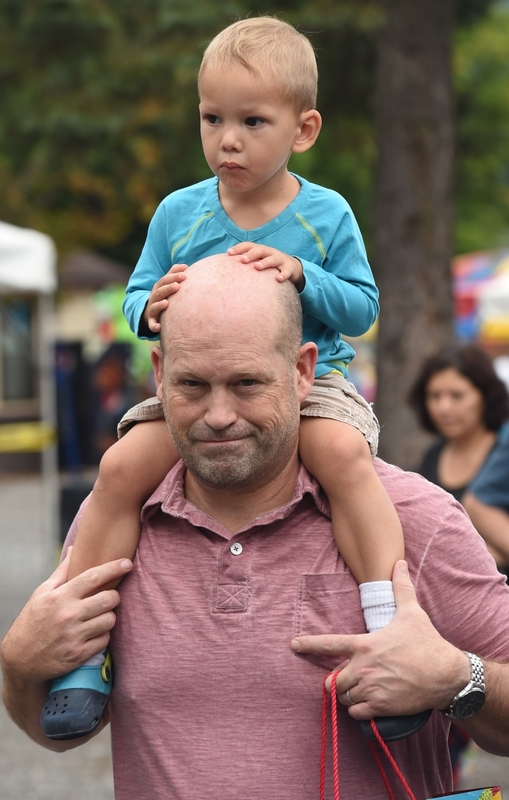 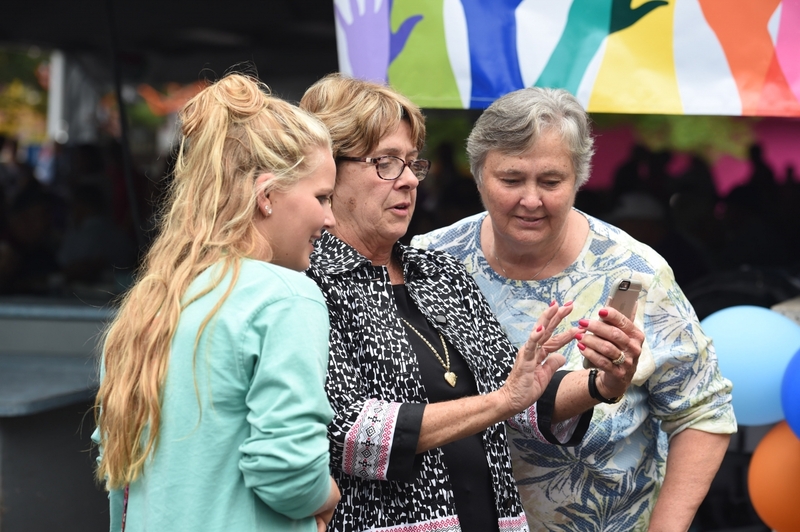 UPMC Altoona and UPMC Cancer Center, with the support of the Foundation, are proud to host a picnic for cancer patients, cancer survivors, family members, surviving family members of cancer patients, and caregivers. 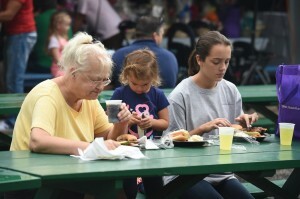 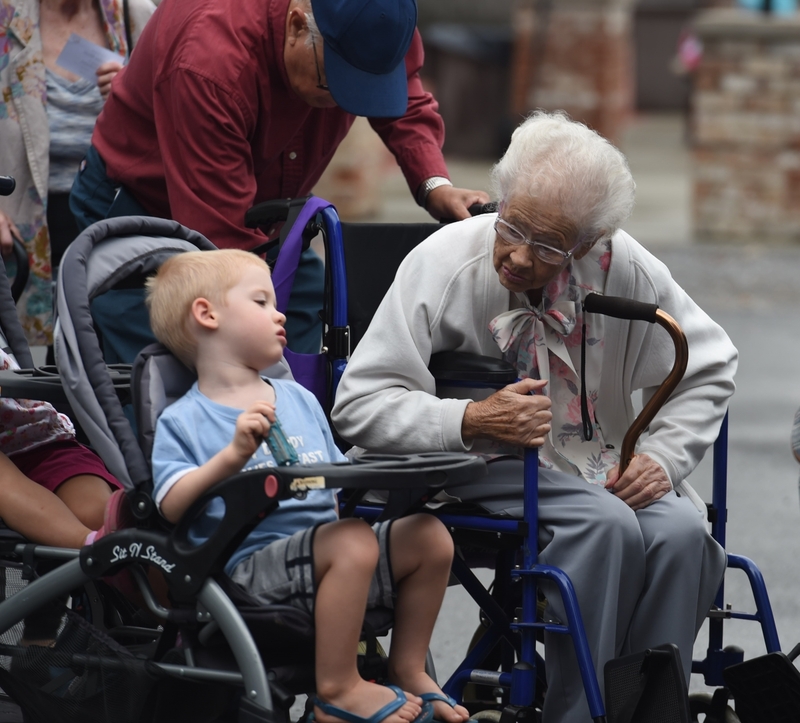 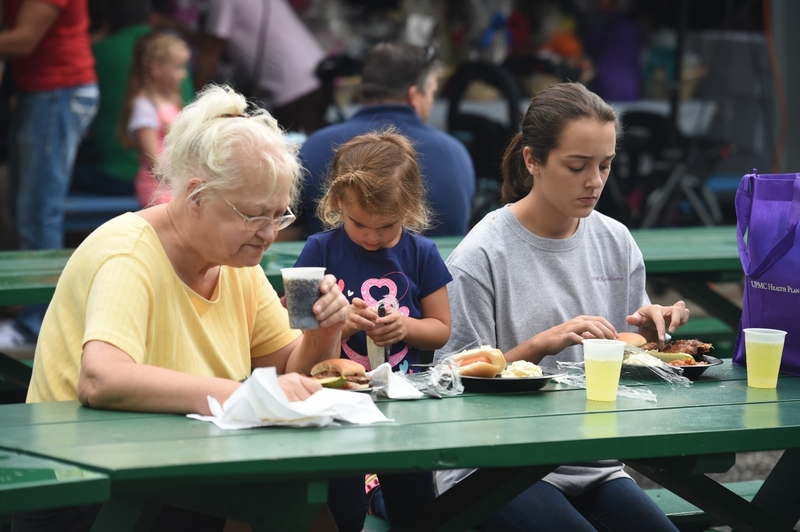 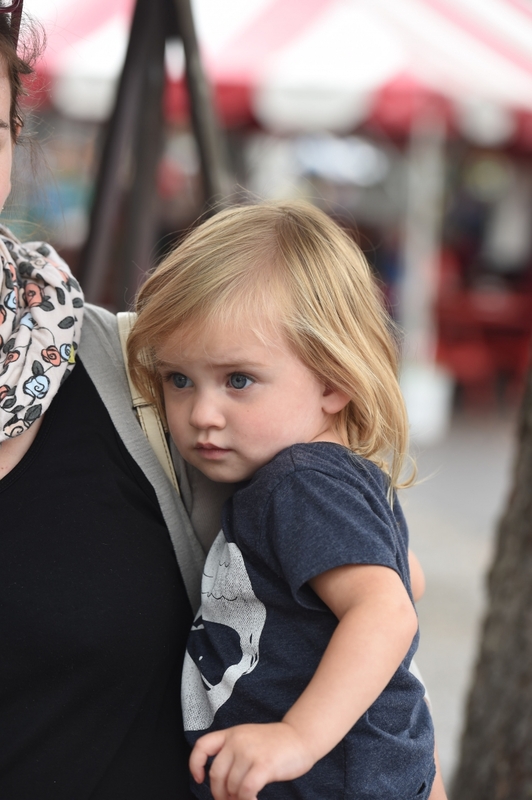 This annual picnic is held the third Saturday of September at DelGrosso’s Amusement Park in Tipton. 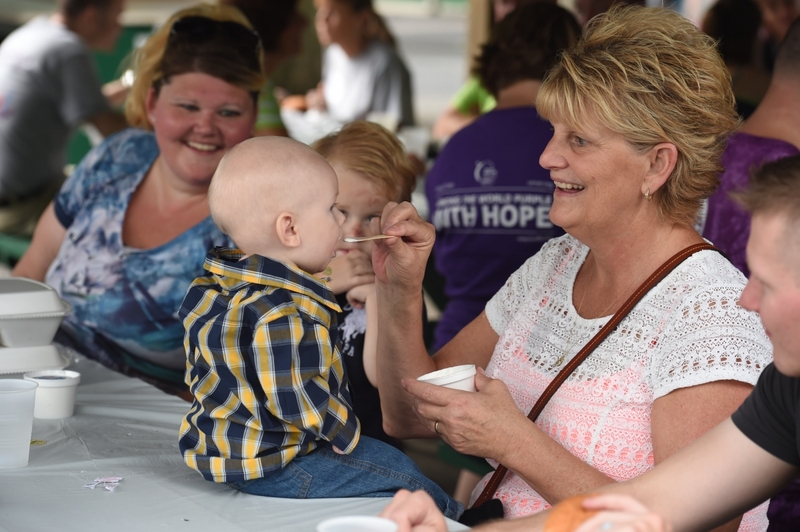 Enjoy an afternoon of hope, and sharing, and fellowship. 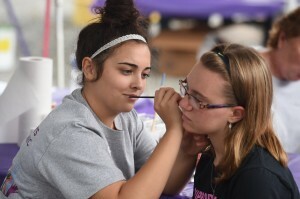 Meals are provided for everyone, with face painting for kids of all ages, a basket raffle and bingo.